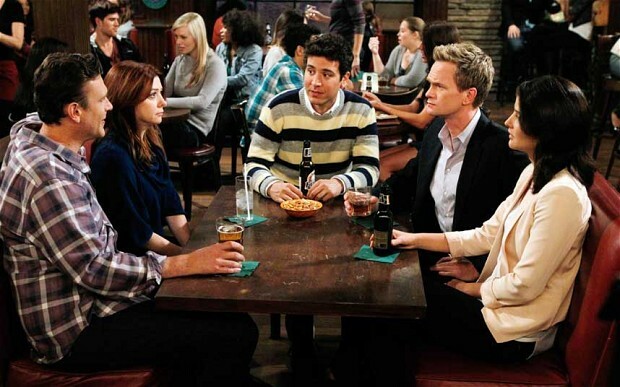 How I Met Your Mother might be over, but the laughs keep on coming each and every time we watch an episode. 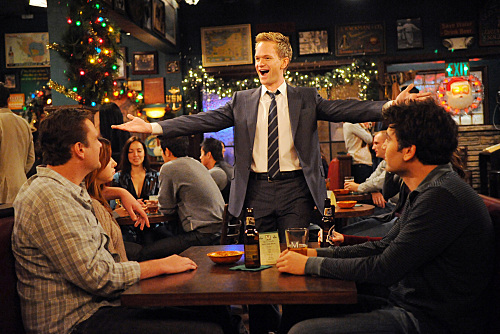 If you love the TV show, you will love 10 How I Met Your Mother facts that are legend… wait for it … dary! Due to Jason Segel’s smoking habit, his co-stars and on-screen wife, Alyson Hannigan, often refused to French kiss him during their scenes. The gang’s favourite haunt, MacLaren’s Pub is named after creator Carter Bay’s assistant on the show. That’s also why the bartender is named Carl. All future scenes with Ted’s kids were filmed in the first season so they remained the same age over the seasons – including the final episode. In most of the statistics Barney uses, the number 8 and/or 3 are often involved. The cast and crew got to keep some of the items once the show was over. 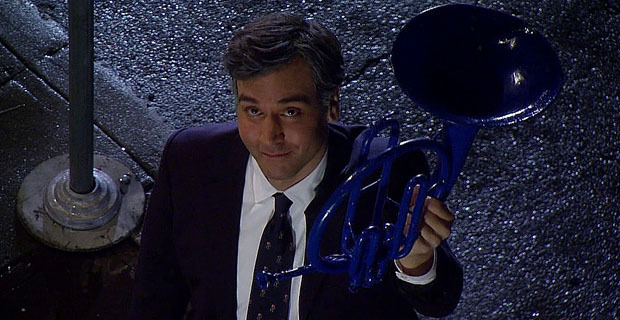 Josh Radnor, who played Ted, got to keep the blue French horn, which was used as a romantic gesture between him and Robin over the seasons. The yellow umbrellas went to director Pamela Fryman and the creators, Craig Thomas and Carter Bays. Neil Patrick Harris got the best deal, though, as he was allowed to keep the original Playbook and the gang’s favourite booth from MacLarens. 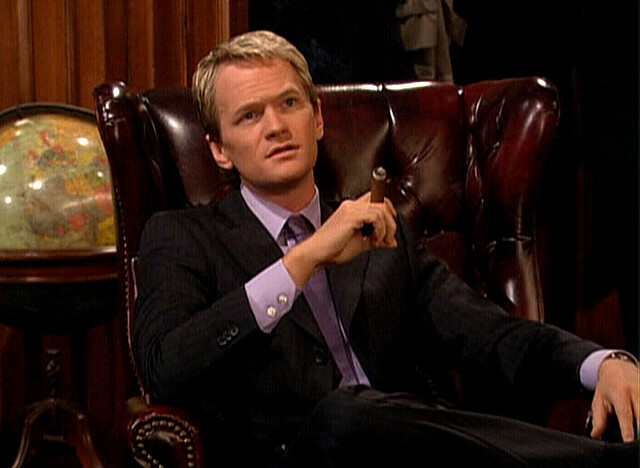 Neil Patrick Harris was the biggest name in the cast, as he made $210,000 per episode, almost doubling his other cast members who made $120,000. 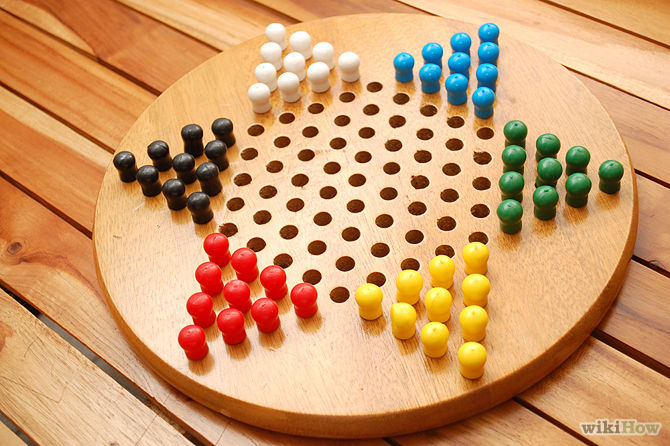 All apartments the gang live in feature a Chinese Checkers board as art on their walls. You will find Ted and Marshall’s board in their bathroom. 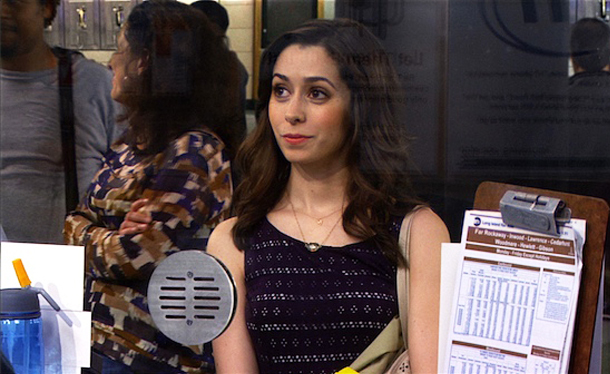 The Mother, Cristin Milioti, is only two years older than her TV daughter, Lyndsy Fonseca. Neil Patrick Harris is a big fan of Red Bull, which he enjoyed on and off set. Red Bull therefore gave him a lifetime supply of his favourite energy drink and a mini-refrigerator due to the amount of free advertising he has given the company. Marshall often brags about once winning a high school slam dunk contest – and art echoes reality as Jason Segel actually did win a high school slam dunk contest. 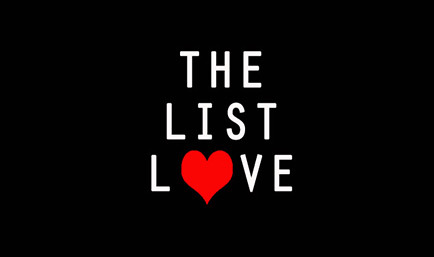 Read more about your favourite TV shows at The List Love and check out 10 Prison Break Facts that Want to Break Free. Follow us on Facebook and Twitter.